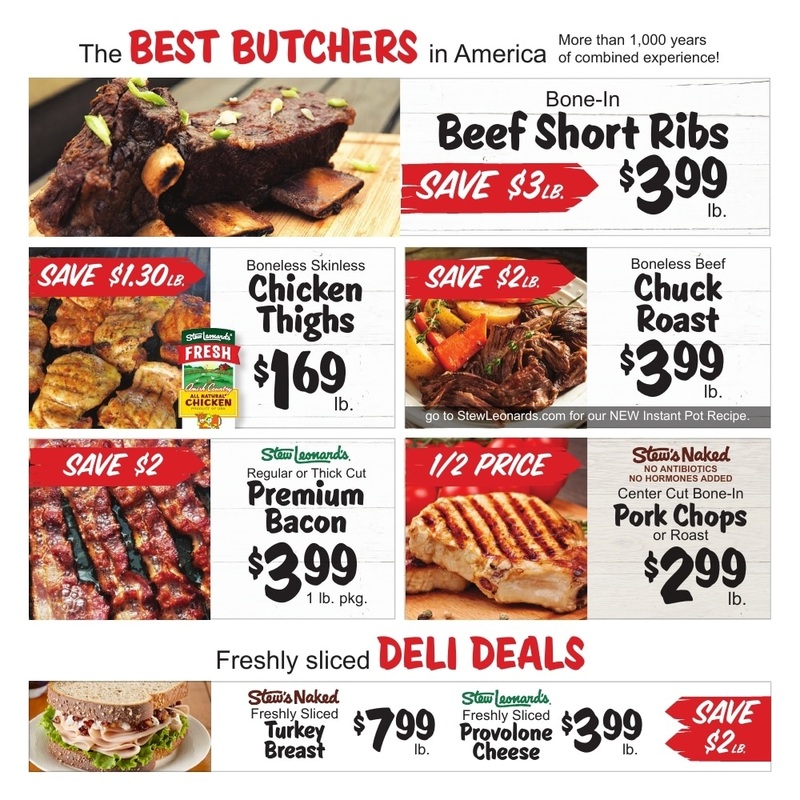 Save and print the ⭐ Stew Leonard's Flyer, valid April 10 - 16, 2019. 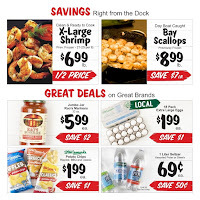 Also, save your money with the latest 4 day sale ad and coupons from Stew Leonard's. 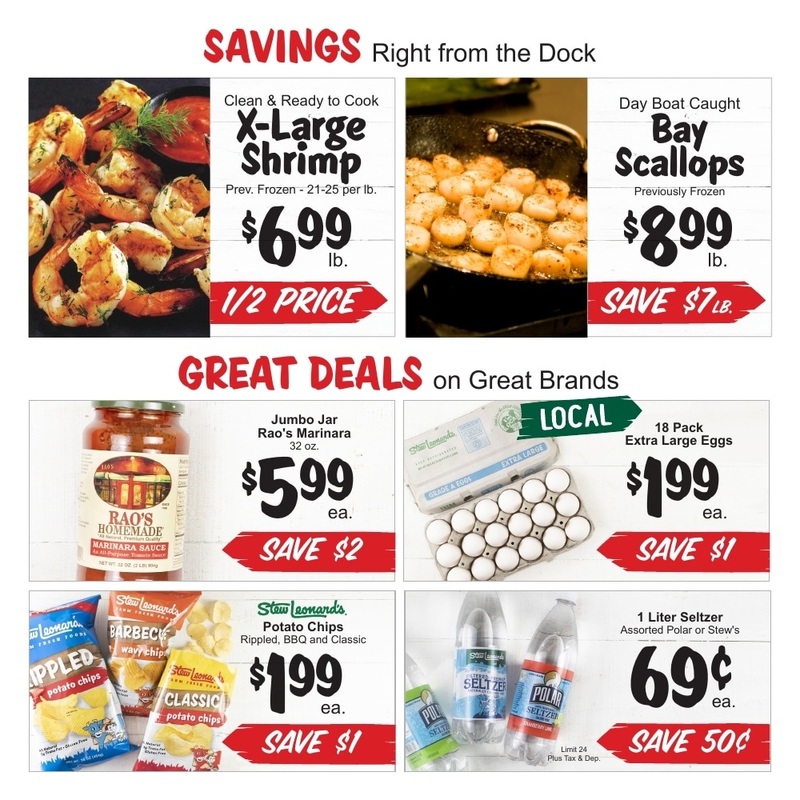 Find out more about the ✅ Stew Leonard's Weekly Specials 4/10/19 - 4/16/19 and products available in Stew Leonard's Circular this week. 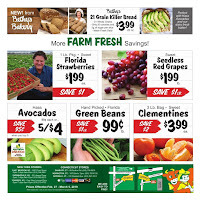 Don't miss to check items with low prices from every department such as dairy, farm, bakery, kirchen, garden, and more. 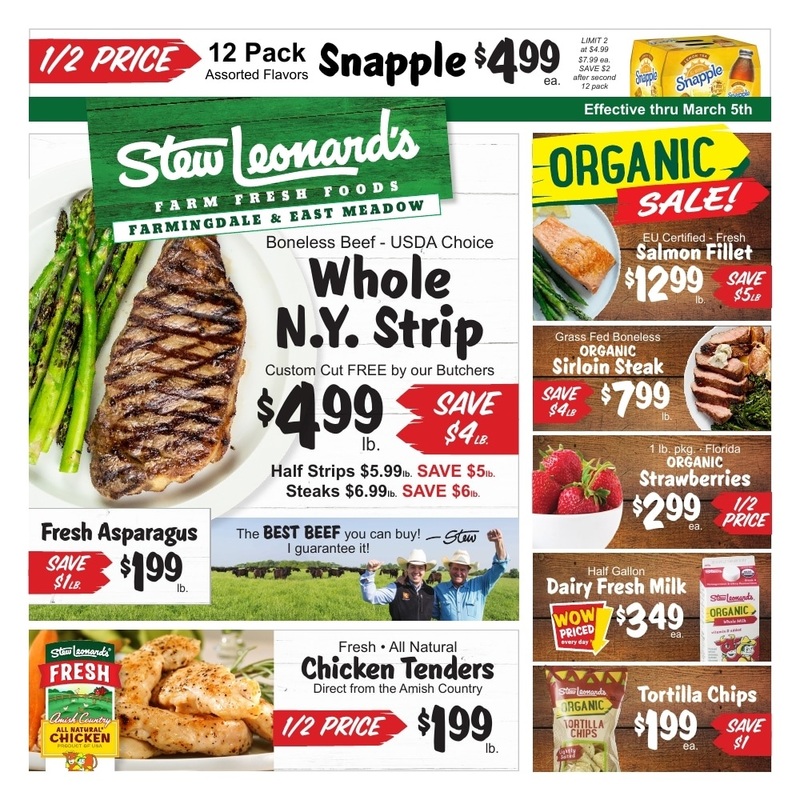 Get special offers on Stew Leonard's Ad this week and save on Beef New York Strips, Extra Large Shrimp, Red Seedless Grapes, Extra Large Eggs, Turkey Breast, Polar or Stew’s Original Seltzer, Organic Milk, Chobani Greek Yogurt, Poland Spring Water, and much more. Shop handmade fresh fruit baskets, gourmet food gift baskets, towers and tins, from Stew Leonard’s Gifts. Exceptional value, many gifts under $25. Stew Leonard's weekly ad preview is available in Danbury, East Meadow, Farmingdale, Newington, Norwalk and Yonkers. 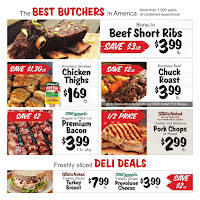 Save & print off Stew Leonard's Circular before you go to shop. 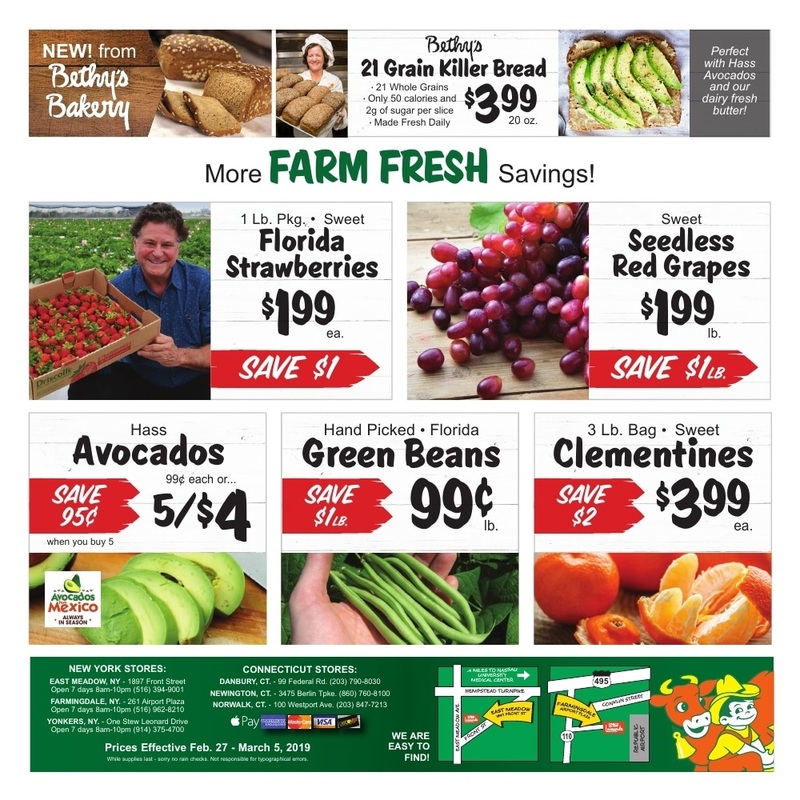 Also, don't forget to bookmark this page and find the latest Stew Leonard's Ad for next week. Key person: Stew Leonard Jr.